Come Flip with Us at Sokol Gymnastics! 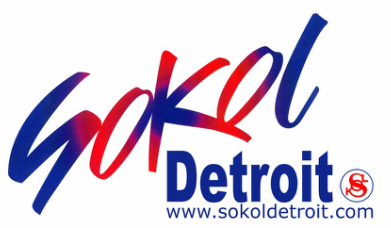 Sokol Gymnastics is a Non Profit Recreational Gymnastics facility located in Dearborn Heights, MI and has been serving the needs of Dearborn Heights and surrounding cities since 1885. Sokol Gymnastics offers Preschool, Tumbling, Fun Competitive & Recreational Gymnastics for boys and girls; as well as Adult Fitness Classes! We also have Open Gyms, Game Nights, Parents Night Out, Bunk-Ins, School's Out Day Camps & Private Lessons! Sokol Gymnastics has an approximately 3000 sq. ft. gym and is an air conditioned facility. We are conveniently located on Warren Rd just East of Telegraph.